Tylöskog offers a wide range of products in the forest sector. Our main product have always been pulp logs. We can offer pulp logs of aspen, birch, pine and spruce (or coniferous)..
but also high quality round wood chips and fuel logs. We can also offer volumes of pellets and briquettes. In addition to above we can offer saw logs of different qualities. We are FSC®, PEFC™ and SBP certified, and we are constantly working to develop environmental thinking in all the logistic and business chain. 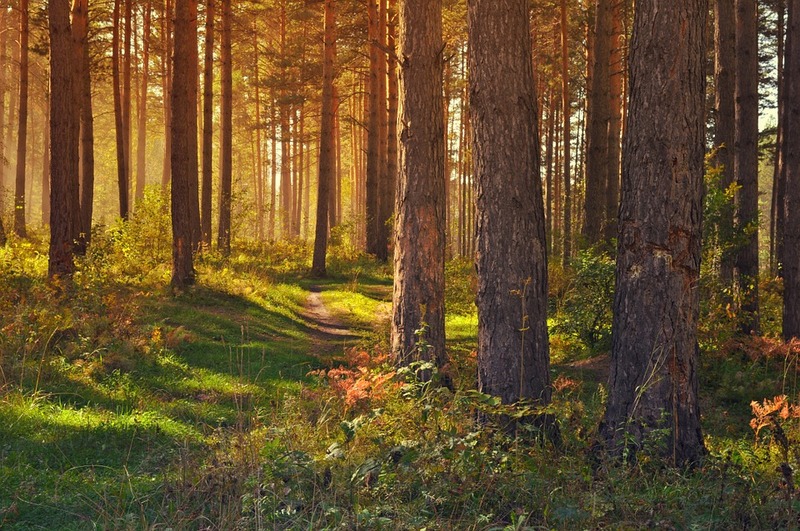 we have been providing high quality wood products to our partnersThe first decades we were mainly supplying pulp logs to bigger Scandinavian companies, but the global demand for biomass have increased rapidly the last years.